Home / Unlabelled / What can I do to stay independent at home as long as possible? What can I do to stay independent at home as long as possible? This website is meant for seniors, caregivers and health professionals who would like to know how they, their loved ones or their clients can stay independent at home for as long as possible. This website aims to describe the decision-making process, who can be involved in decision making, what the options are for staying independent at home, and where you could go for more information. videos showing the decision making process and available options presented by the experts involved in decision-making. As information sources tend to change rapidly, we invite you to add to or change the information you find here to keep it up-to-date and to cover as many resources as possible. 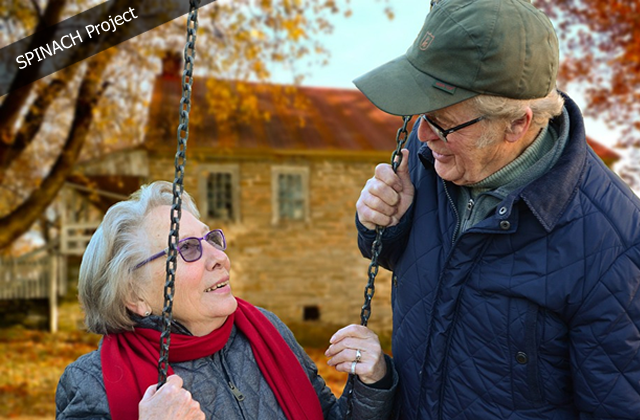 We invite seniors, caregivers, healthcare professionals, organizations for the elderly/caregivers, and vendors to add links or resources; upload short videos showing relevant expertise or experience, special activities or products, etc. available in your local area and in your own language.